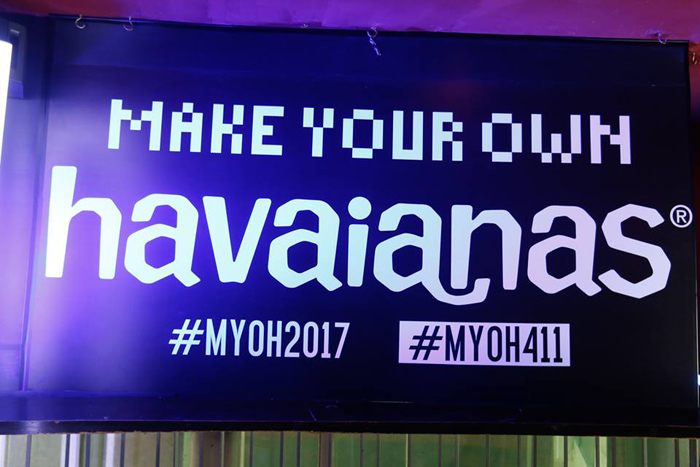 The launch of this year’s Make Your Own Havaianas was straight-up phat, as everybody had mad fun in mixing and matching their Havaianas pairs. 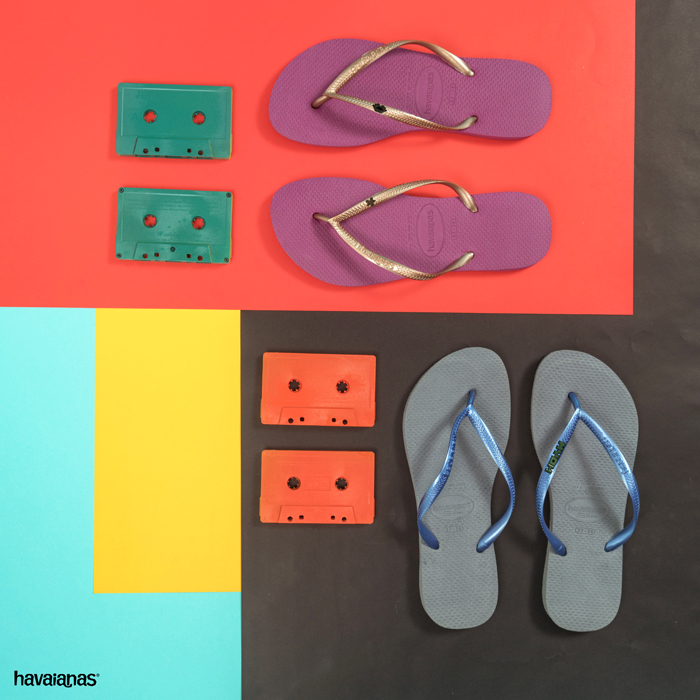 With bites, booze, an unplugged session with ‘90s icons Basti Artadi and Cooky Chua (who sang Paglisan OMGGG), and jams by Mars Miranda, there was no doubt that reliving the glory days of the ‘90s and basking in the nostalgia with Havaianas were made so much sweeter during that night. As if there was a decade that could be any better than the ‘90s! 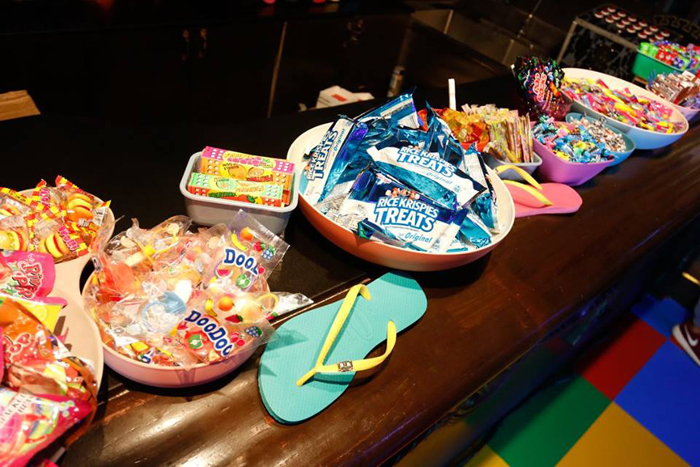 Hundreds of guests got a whole new thrill in showing off their personality as they customized their flip-flops. For every true-blue ‘90s kid, it was a no-brainer: The commemorative pair was a definite must-have. 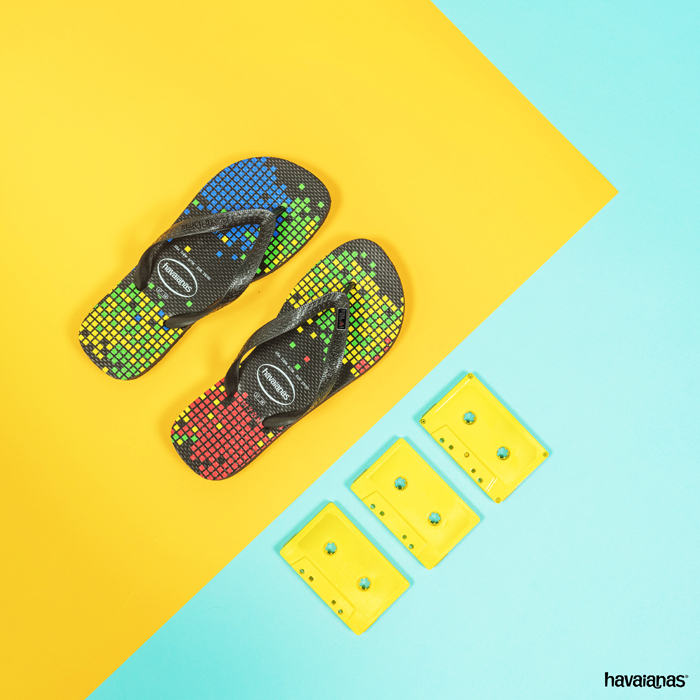 Who wouldn’t love those classic black soles that were designed with colorful pixels, inspired by eight-bit video games that were the highlight of what they said was the best decade ever? 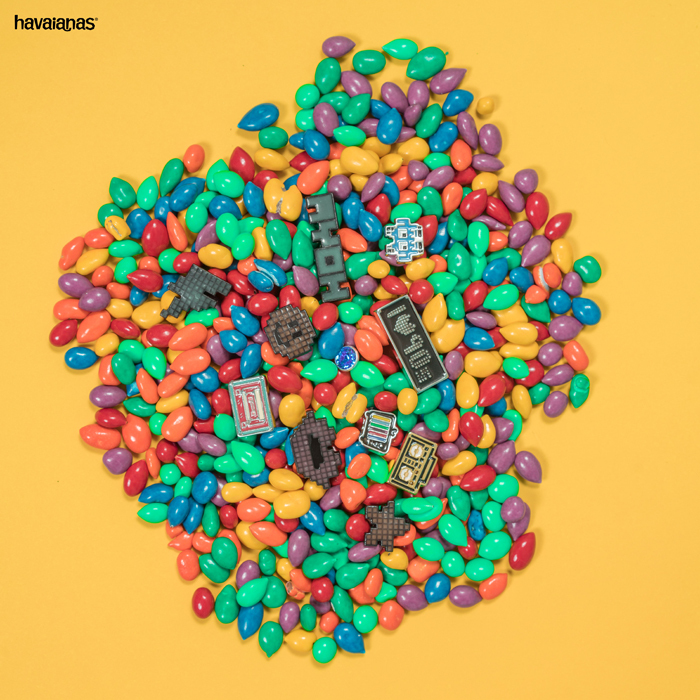 To make the trip back to the ’90s even more nostalgic, this year’s pin selection featured throwback icons of a TV, cassette tape, boom box, and a video game icon. Aaaah! So cute!!! Had a hard time choosing! I wanted everything! The awesomeness didn’t stop there: Especially new this year were glow-in-the-dark pins, reminiscent of those stickers that everyone just loved to put on their walls and ceilings back in the day! They came in the designs of lightning bolt, smiley, star, lips, and the letters M-Y-O-H, all the more making the selection irresistible. So much fun choosing my own pair! Used this wheel to mix and match which soles and straps. This is the assembly place! 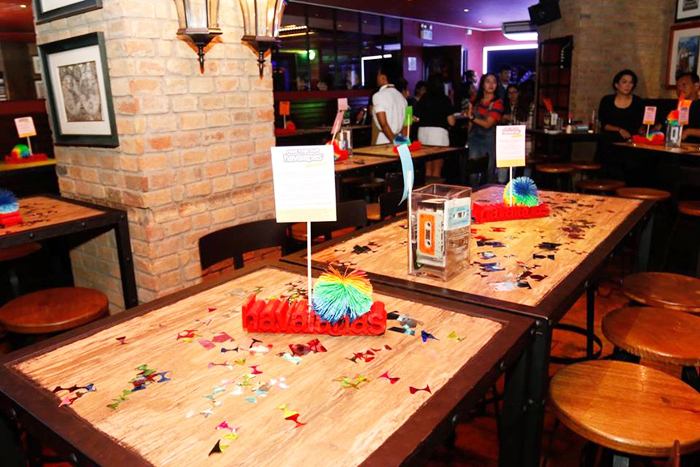 It was quite small compared to the past MYOH events which were held in malls but it was okay! After more than an hour in queue, it was finally our turn!!! Yey! Can you guess which pins I chose? 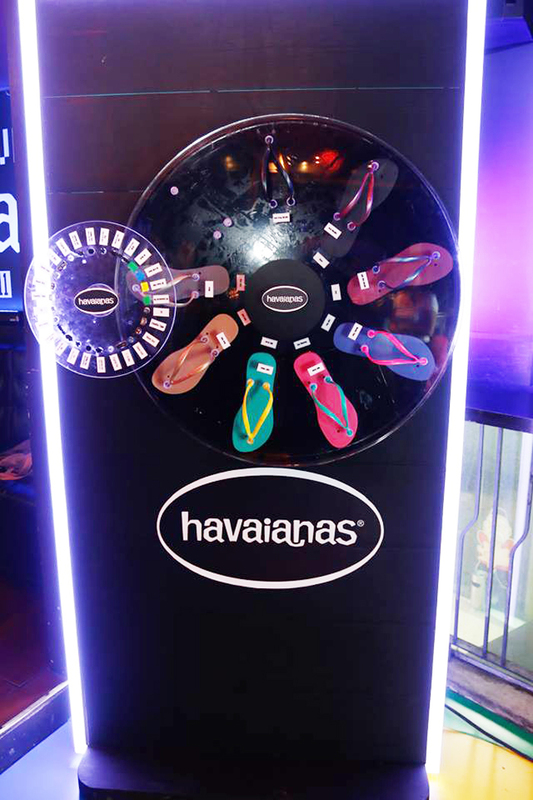 What was undoubtedly one of the fly highlights of the night (and a first for Havaianas!) 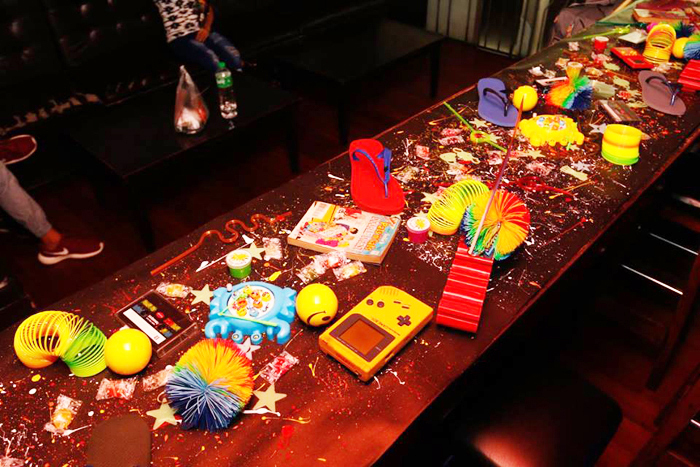 was the 3D printing technology that was unveiled during the launch. This unique feature just put customization to a whole new level when guests were given the chance to have a 3D pin printed with their initials in just a matter of minutes! 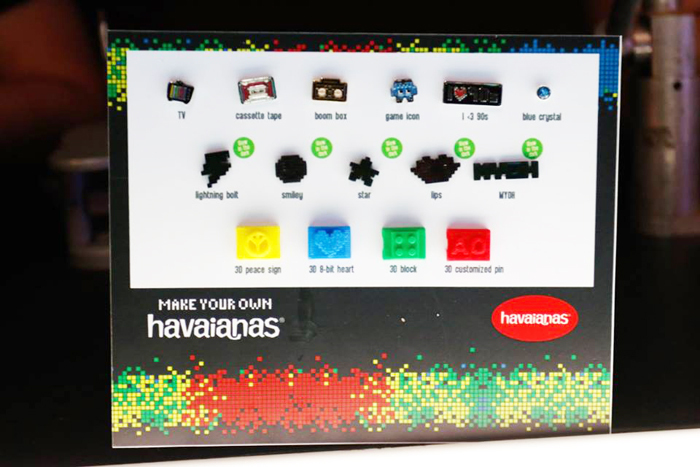 They also came in ready-made designs, such as the block, peace sign, and eight-bit heart. Went for black & silver this time! I always choose colors which I can pair with everything. Last year I chose black & gold. Hihi. 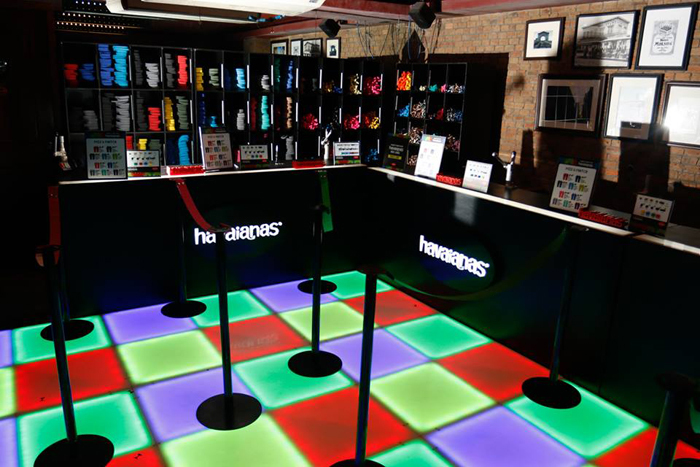 Thanks Havaianas for such a fun night! 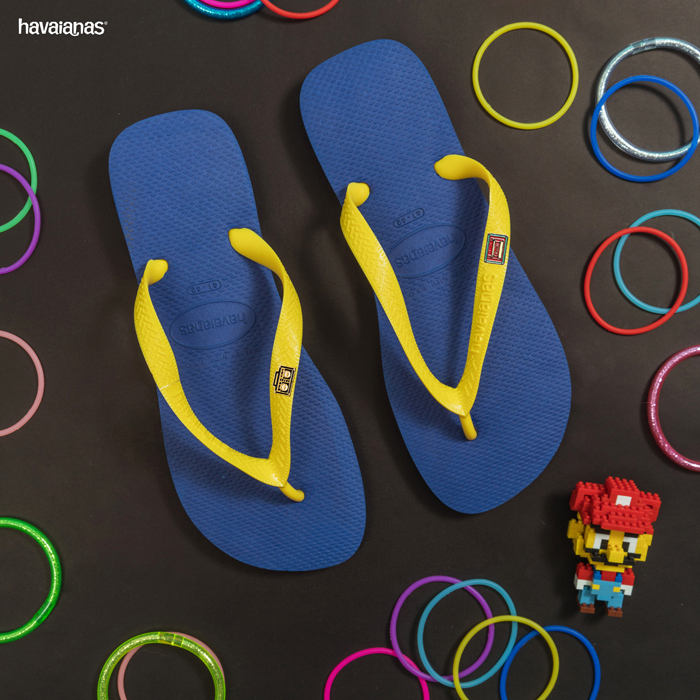 Everybody can join in the fun as Havaianas makes sure that Make Your Own Havaianas hangs around for the whole summer! 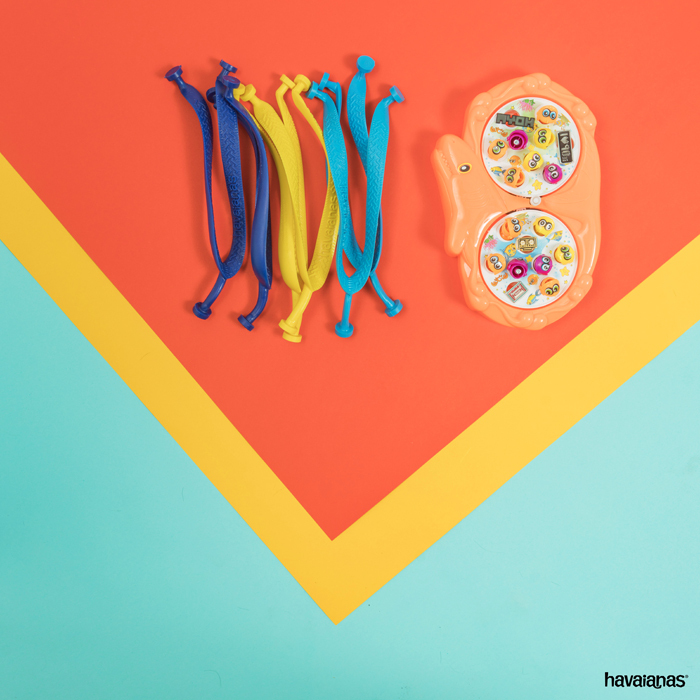 Catch the mix-and-match craze which started yesterday, may 12 and will last until June 25!